FRANKFURT -- BMW CEO Harald Krueger said the carmaker had not noticed a significant change in car sales following Britain's decision to leave the European Union. Asked today if BMW had plans to change its manufacturing footprint following the Brexit vote, Krueger said: "It is too early to draw up plan B, we need to await the outcome of negotiations." 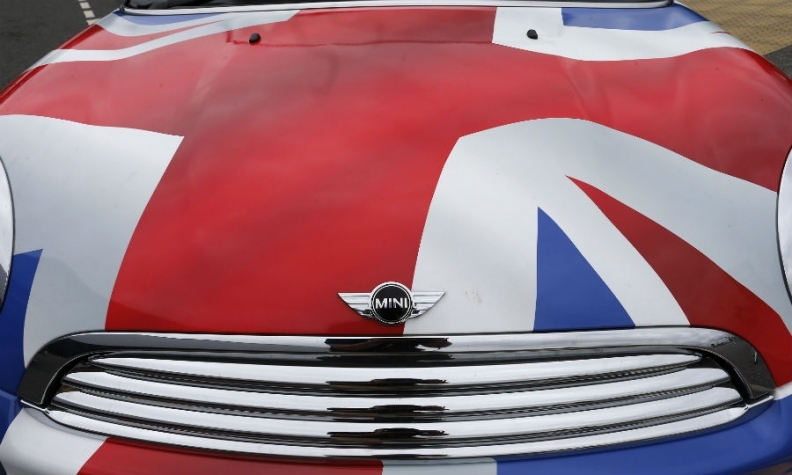 BMW Group owns the UK-based Mini and Rolls-Royce brands. Although Britain has voted to leave the EU, it has not formally triggered the process to leave the trading bloc. Once departed, it will need to re-negotiate whether it can retain tariff-free access to EU markets.